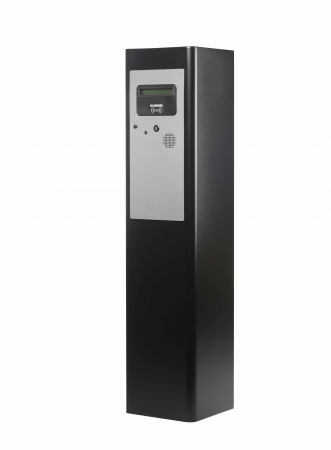 When short term parking tickets are not required then IP Access is the right choice. 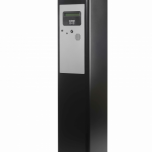 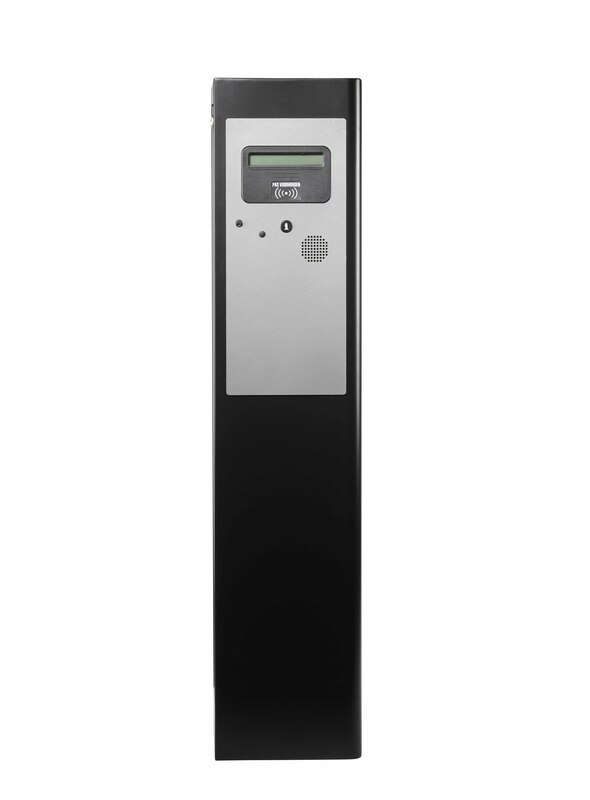 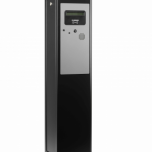 This basic entry/exit station can be equipped with a mifare card reader to allow subscribers to enter and exit a parking facility. 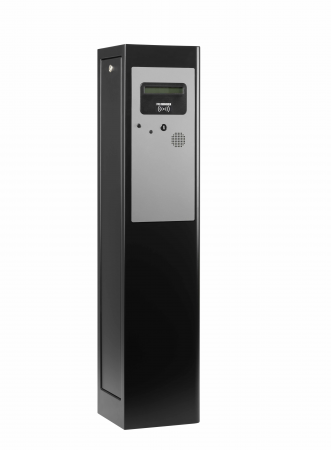 Visitors can be granted access by using the intercom system.